The ceremony is pre-recorded and Bradley accepted the award. Will update once we have the acceptance speech. 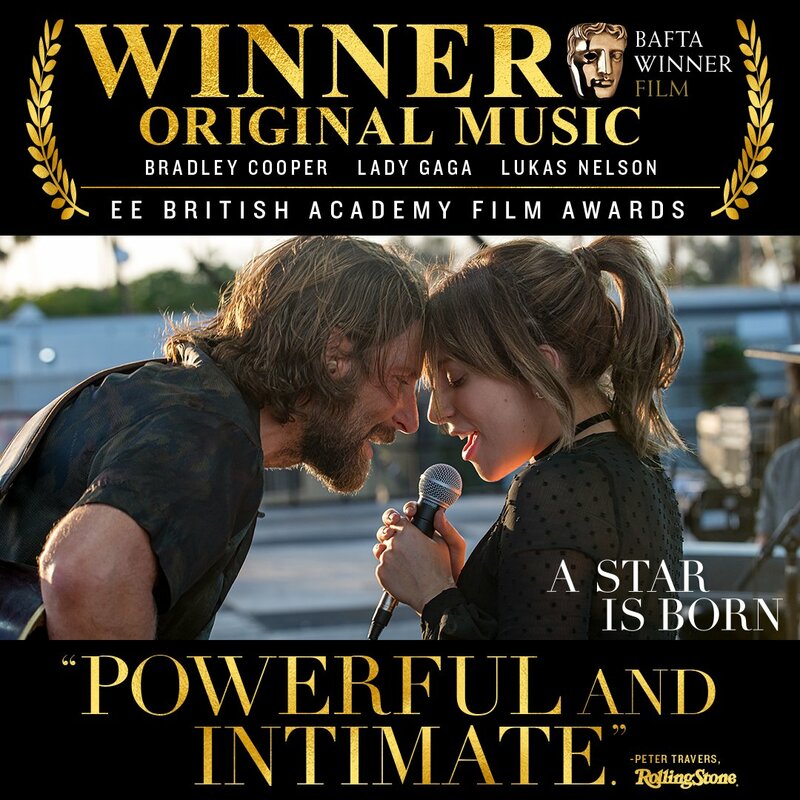 Gaga is a BAFTA winner too, now. LEGEND. YASSSS! Off to a good start now Grammys! 'Tis the season of Award Showers! And a joyous one it is!